Convertica eCommerce & membership website development » UX UI Front-end Development » Is Your Premium WordPress Theme Worth The Cost? 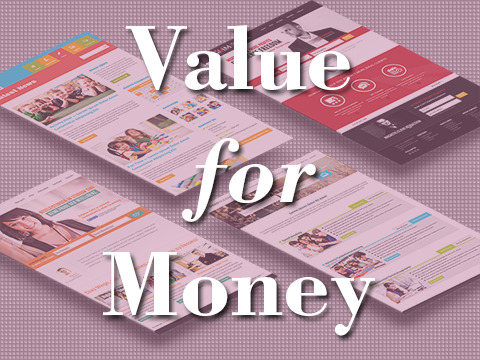 Is Your Premium WordPress Theme Worth The Cost? I am very curious what the cost will be of lander!